So Remezcla took to the streets of New York to quiz Latinos –and non-Latinos– on Mexican culture. This blogger was not the least surprised nor shocked at the sheer ignorance of the interviewees in the above video. 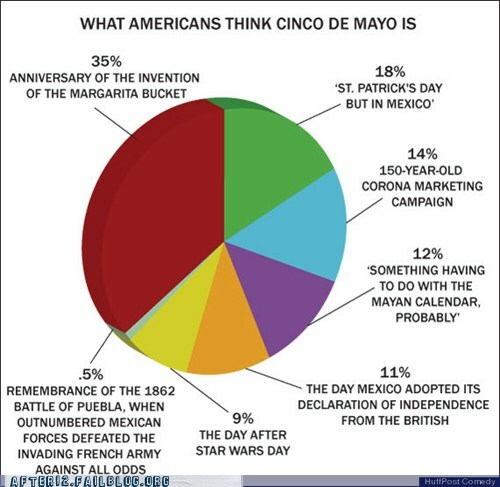 Some previous research before had threw some light on perceptions of Americans on yet another Mexican holiday: Cinco de Mayoouuu! 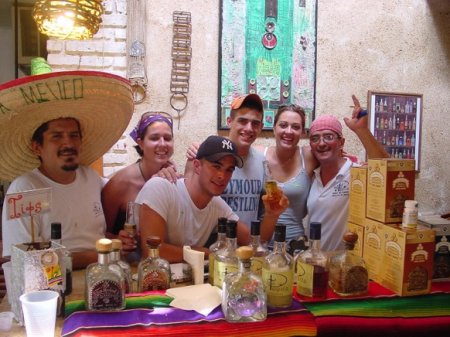 This entry was posted in Cinco de Mayo and tagged Cinco de mayo, Mexican Independence, Mexico, Remezcla. Bookmark the permalink.